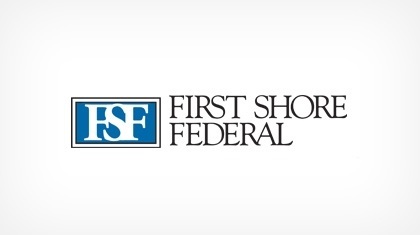 First Shore Federal provides consumer and commercial banking services to the residents of the Delmarva Peninsula including checking and savings accounts, CDs and IRAs, home and construction loans, debit cards, direct deposit, and Internet and mobile banking. We are a local community bank, active in numerous community programs and have received multiple awards over the years. We are proud to provide exceptional and personal customer service to all of our customers.